Check out this Adorable home for sale in Tampa near Busch Gardens. 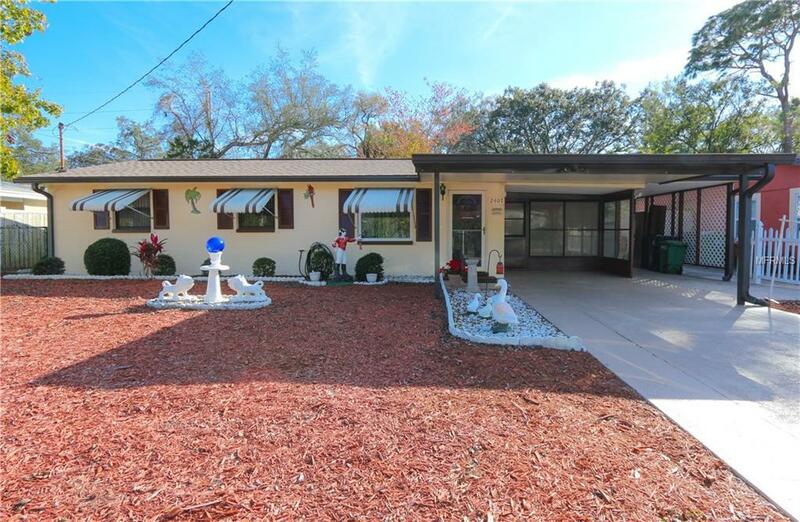 This 3 bedroom home features a new roof, new AC, fully fenced yard, Florida Room with AC (not included in heated square feet), 3 separate storage sheds in the backyard, covered golf cart space, maintenance free yard, updated plumbing and more! Centrally located in Tampa makes a commute to USF or Downtown Tampa easy!